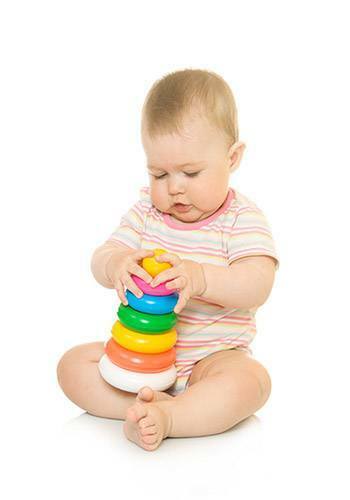 In today’s hectic, multitasking world, a baby monitor is more or less essential for a child’s safety and care. 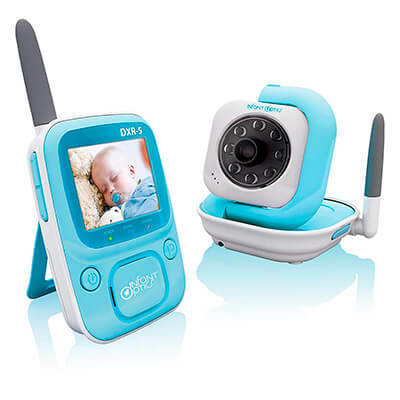 Baby monitors provide ears and, in the case of video monitors, eyes that keep track of baby in the crib or nursery. A wireless receiver provides parents and caretakers freedom of movement to move throughout the home or office while staying appraised of baby’s status. Baby monitors allow parents a break from constant supervision at close quarters. They can relax and unwind in the privacy of a room far removed from baby’s crib while still keeping tabs on their little one. Is the deluxe model of a video baby monitor with all its features worth the added expense? Or is the “traditional” audio baby monitor that relies on 1990s technology sufficient for the needs of most parents and babies? Actually, with careful shopping, one can find a basic, high-quality video baby monitor that is price competitive with the best audio models. What situations are best suited for video monitors? If the parents or caretakers are supervising more than one child, a video monitor connected to multiple cameras is a valuable tool, particularly if the children are in separate rooms. Today’s advanced video monitors typically use up to four cameras per unit. So while a parent is tending to a baby in the nursery, he or she has the option to use the monitor to watch the toddler in another part of the house. Also, if more than one child occupies the same room, a video monitor removes the guesswork of determining which child is in distress. An audio monitor with only sound can cause confusion or false alarms if tracking multiple children in the same room. Beyond monitoring baby, video cameras have applications far beyond the capabilities of audio monitors. Two of the most popular functions for parents are the ability to keep the child’s caretaker under surveillance and watching one’s pets. Top shelf baby video monitors can store images online or to hard disk, depending upon model and manufacturer. An added benefit is of course that a record of baby’s development can be saved for posterity. For those whom money is of no consideration when it comes to their child, many extravagant video baby monitors packed with features are available. If it’s necessary to program feeding times for baby or monitor humidity, room temperature or radon levels in the baby’s nursery, parents will find a product that caters to their whims. Other fanciful options may include multicolored nightlights or a selection of lullabies. More practical elements are two-way talkback (a standard feature on most video baby monitors), allowing the parent or caretaker to communicate with a baby and so-called “smart” LED indicators providing adjustable sensitivity to baby’s noises when the monitor’s volume is turned down. So what baby monitor should I choose? There is a price to pay for all these bells and whistles. One could easily pay several hundred dollars for a video baby monitor system. For example, one of the best selling video baby monitors on Amazon is the Infant Optics DXR-8 with Pan/Tilt/Zoom Camera. The same company also has more basic DXR-5, another Amazon bestseller. Is a PTZ camera necessary? Or a wide angle lens (sold separately)? Room temperature sensor? If not, choose a video baby monitor without the “added value gimmick features” and instead use the money saved to spend on baby’s other needs. If the price is a real concern, used video baby monitors are available on Amazon as well. What are your thoughts about this? What type of baby monitor would you choose?